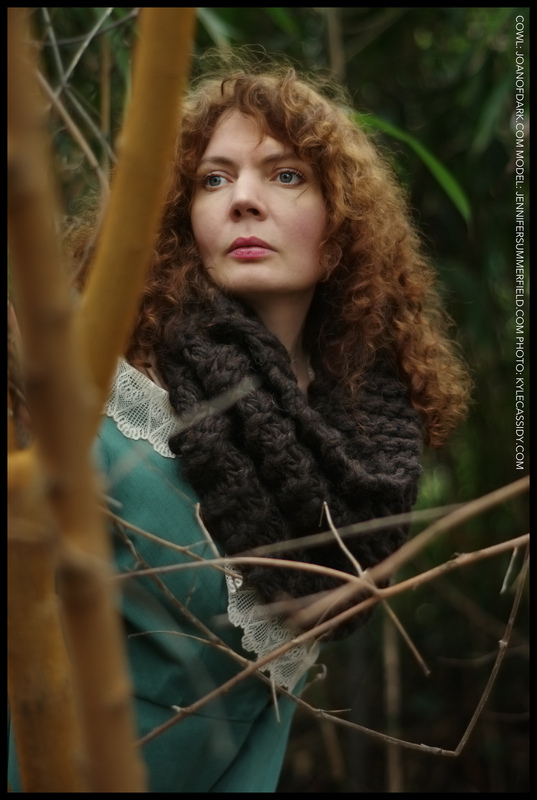 Six months or a year or something ago, Joan of Dark (who wrote the book Geek Knits that I photographed) asked me to photograph this cowl inspired by Outlander were all the men are buff and all the things are knitted. We finally got around to it today. Anybody watching the show? Anybody knitting stuff from it? Let's see what you got! The timing of this post is amusing, because right before it on my feed is the post from a friend who is a knitting maniac (and I mean that in the nicest way possible).